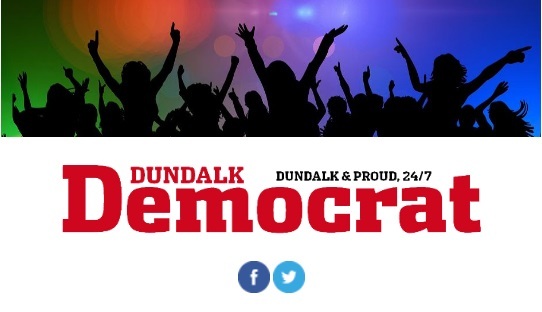 The Dundalk Democrat is delighted to launch its exciting brand new weekly newsletter - The Dundalk Democrat Events Guide. Every Thursday, we will email you a round-up of upcoming gigs and events in Dundalk and the surrounding area. We have a vibrant arts and entertainment scene in this part of the world and our weekly Events Guide will keep you up-to-date with all that’s going on. If you're not already signed up, all you need to do is register on our site and tick the box next to 'newsletter'. It only takes a couple of minutes to sign up and you can unsubscribe at any time. If you're already registered on our site, you can sign up to the newsletter by going to your account information and ticking the box next to 'newsletter'. Would you like to tell us about an event, gig or function you are hosting? Then drop us a line! Email us editor@dundalkdemocrat.ie or message us on Facebook or Twitter!! !